In 2005, the Koman Family embarked on a $150 million renovation of the property, creating the largest development project in the past 50 years for the Illinois riverfront. The new facility includes a “boat-in-a-moat” gaming floor. The casino floor is actually floating on water however; visitors do not know they are on a barge. 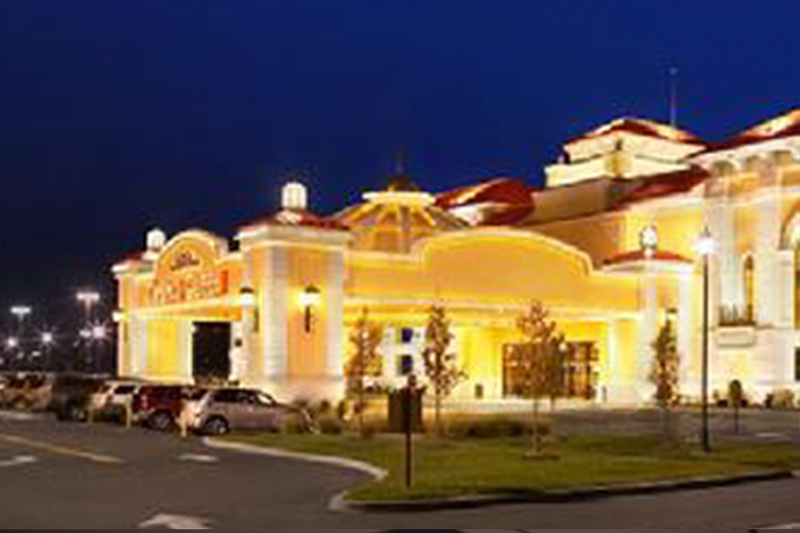 The moat is filled with 340,000 gallons of water under the casino floor. 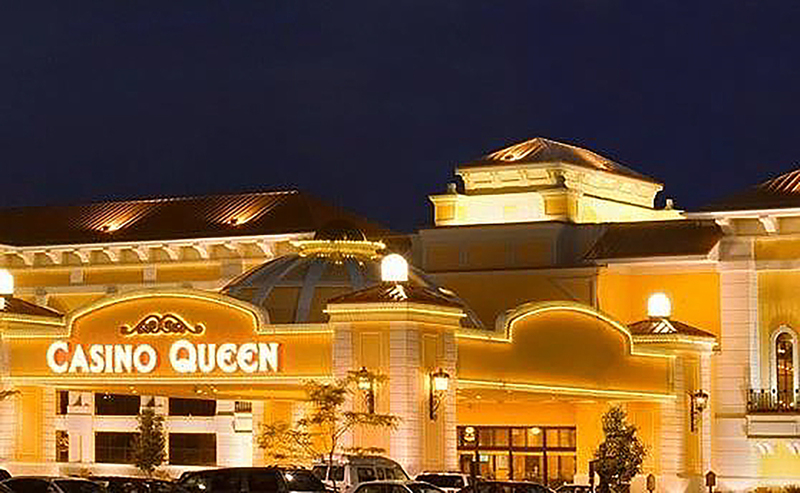 The Casino Queen was the first of Illinois’ nine casinos to move inland.